I am so inspired! I want to make one too! 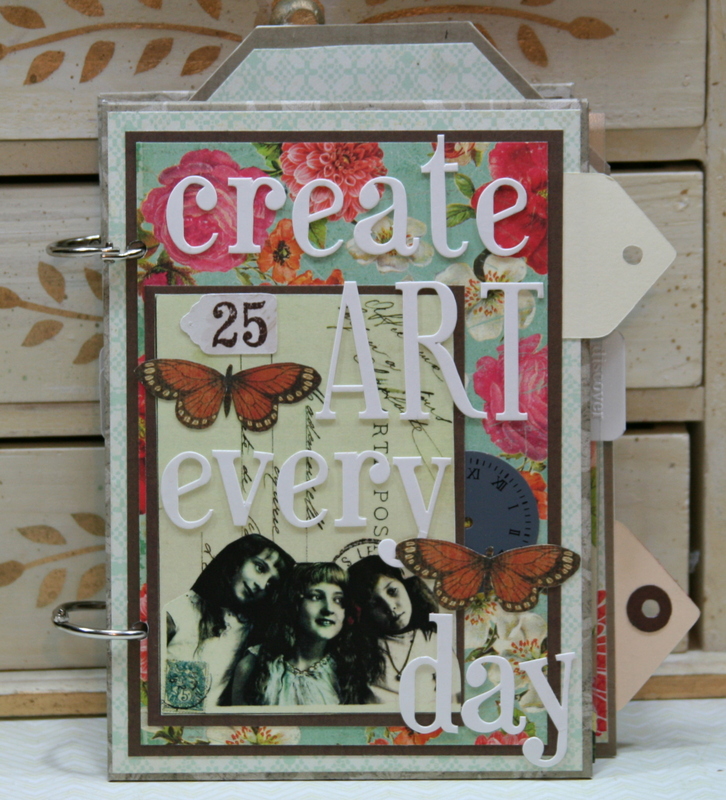 I’m very excited to share this project with you today as it’s my first art journal smash book! This is going to be a long post…..so grab a cup of coffee (or tea) and settle in for a while. I should mention first that I have not yet tried a smash book for the reason that my poor little brain is very challenged to make things that are “random.” As any of my Peeps that work in the shop with me will attest that I usually choose all the elements to my projects then spend wayyyy too much time arranging and rearranging them to get them just right. Smash books by nature are much more freestyle. I am pretty happy with how it turned out in the end…even if it took me to work outside my comfort zone. If you already have photoshop, bookmark this page. It’s got a bunch of great design elements, and most importantly, you can download them for free! The past year I’ve worked as a tutor and administrator for the Business Ethics module, a subject that falls under the Philosophy department. It is a core (or compulsory) module for second year business students, and introduces them to concepts such as: Utilitarianism, Aristotle’s virtue ethics and Deontology. Students are also required to appropriate the theories they study to relevant case studies and contextual scenarios. Students despise it. I mean, they really hate this subject, they are as stubborn as hell about doing the reading and completing assignments. Some have repeated the module up to seven times. 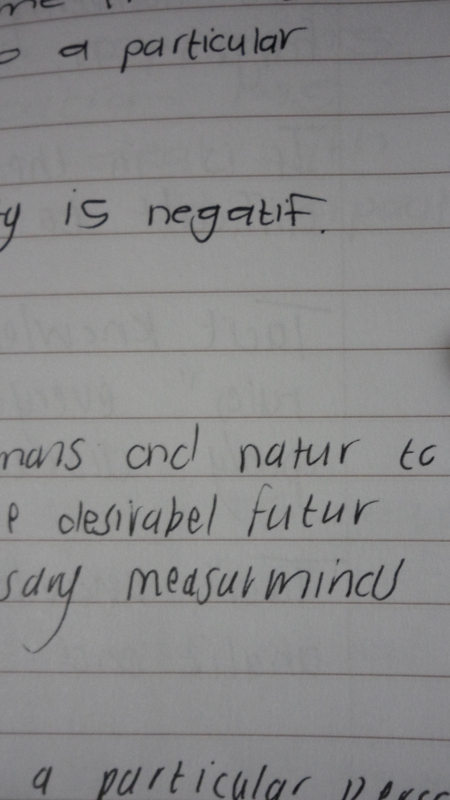 The experience has been quite different from last year when I tutored first year Philosophy. However, in all fairness, business students didn’t sign up to write essays. They have an entire different set of priorities compared to humanities students. This said, I never expected their lack of basic reading and writing skills, not to mention their critical thinking abilities. I blame our school system. It might sound cliché but our schools are experiencing a very real crisis when a fourth year engineering student can’t spell “university” or even copy it off the exam paper.